J.T. 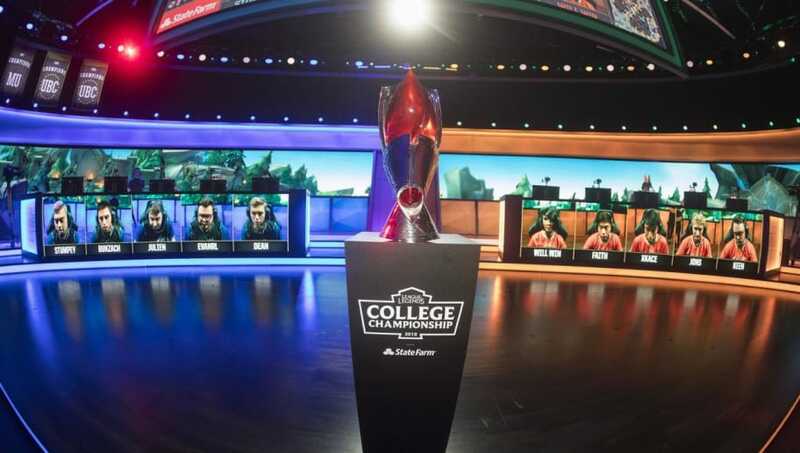 "Tiza" Vandenbree, Lead of College League Operations, announced that the University at Buffalo's collegiate League of Legends team had been disqualified from the 2019 College League of Legends Season. It was determined that an unrostered player was playing on Kyle “FreSHKiCKs” Tran’s account during the University at Buffalo’s match against NYU Violet. Ringing is a serious offense. It misleads opponents who have prepared for the match, it circumvents roster rules meant to create a fair playing field, and it breaks trust with fans, players, and the league itself. 6.1.1.4 Ringing. Playing under another player’s account or soliciting, inducing, encouraging or directing someone else to play under another player’s account. As a result, the team (known as UB Sleeping) and the University at Buffalo have been disqualified from the 2019 College Season. NYU Violet was awarded a victory for the match against University at Buffalo in which this incident took place. The players and team staff of UB Sleeping have been suspended from College Season activities for the remainder of the 2018-2019 school year. It is unknown by what method Riot Games and the College League of Legends staff discovered the account sharing.